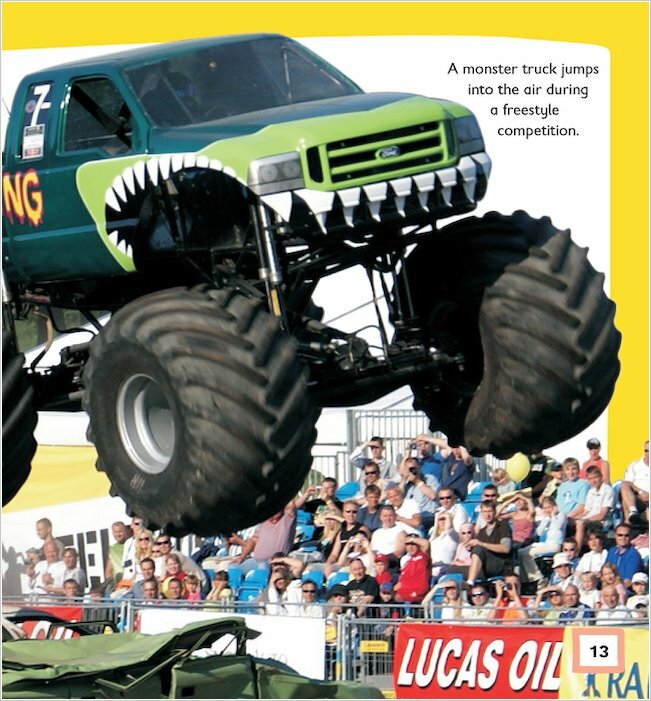 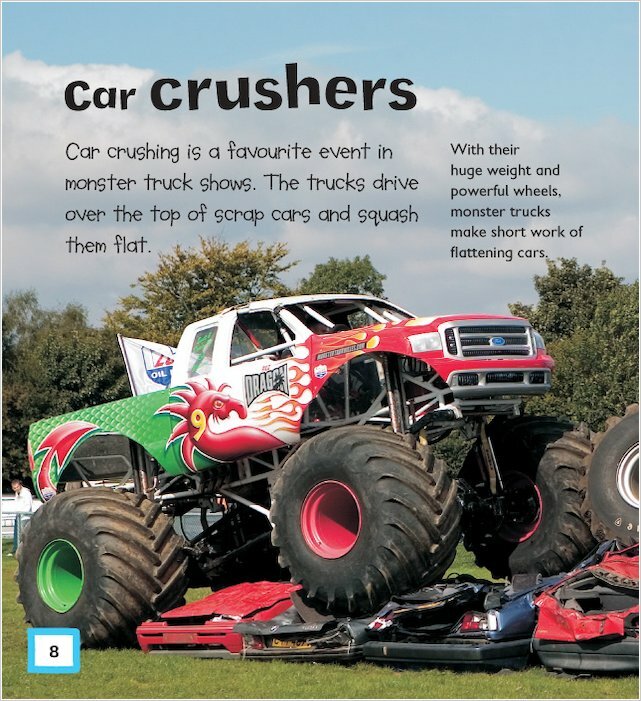 How do engineers and mechanics build monster trucks – the mightiest vehicles on the track? 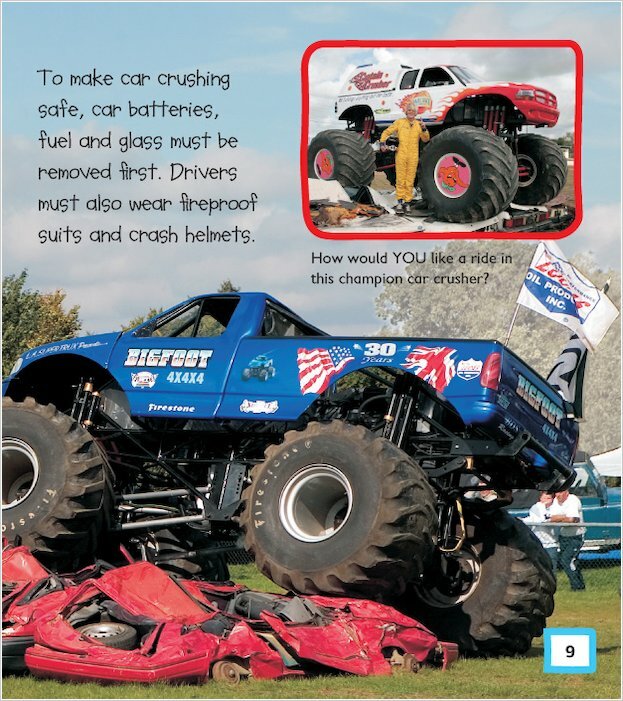 What kinds of feats can they perform? 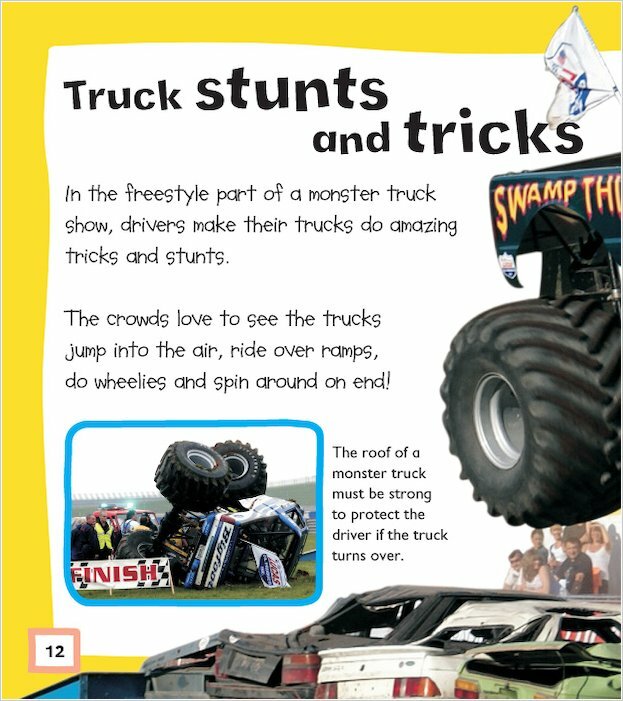 Discover a vehicle phenomenon in a first learning book packed with simple facts and big, bold photos. 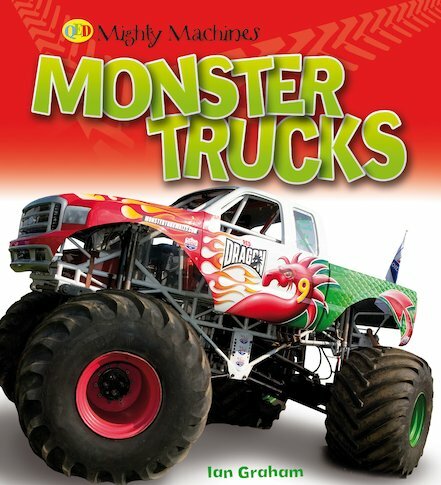 Trucks can be monster fun!